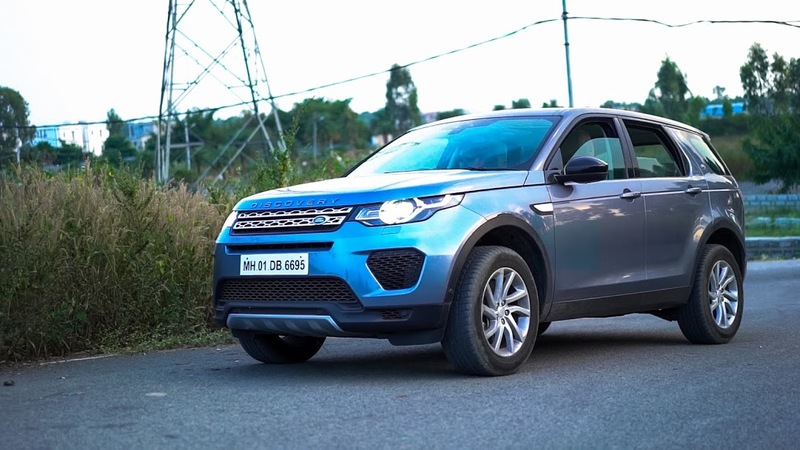 Land Rover Discovery Sport is been in the Indian Market for a while now , It was launched in 2015 as Land Rover‘s replacement for Freelander . Focused on Utility hence when it was launched there was only a Diesel Option. 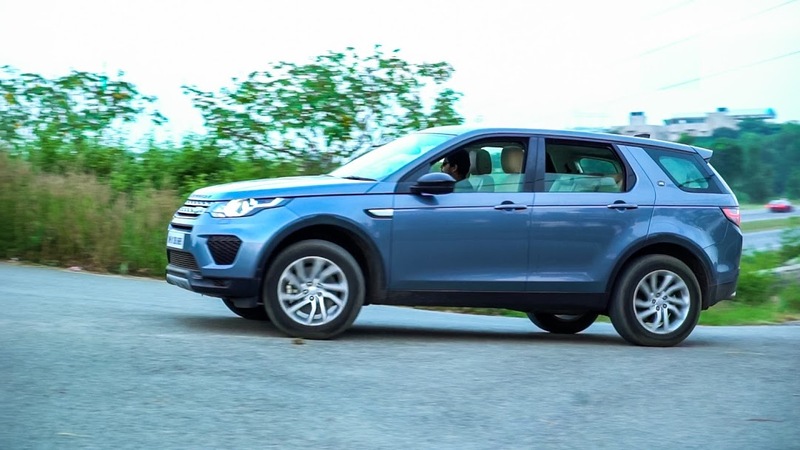 Down the line with consumers moving more and more to petrol motors, Land Rover decided to introduce 2018 Discovery Sport with a new 2.0-litre Ingenium petrol engine similar to what was introduced earlier in the Velar . 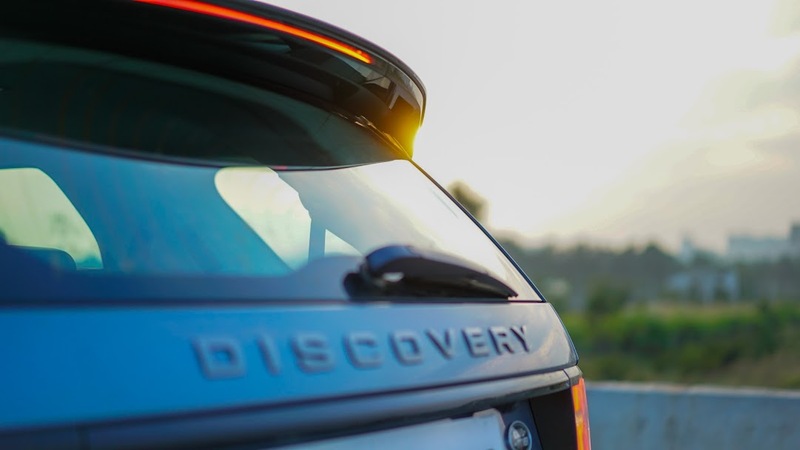 Lets try to find out how this new 2.0-Litre Ingenium petrol pair with the Discover Sport which is a rugged and conventional as sports utility vehicles . The 1997cc, four-cylinder Ingenium petrol motor truly is a gem, it packs in 237bhp of peak power and 340Nm of maximum torque mated to a nine-speed automatic gearbox . From the moment you start moving you will notice a diesel like low-end grunt with torque coming in early . 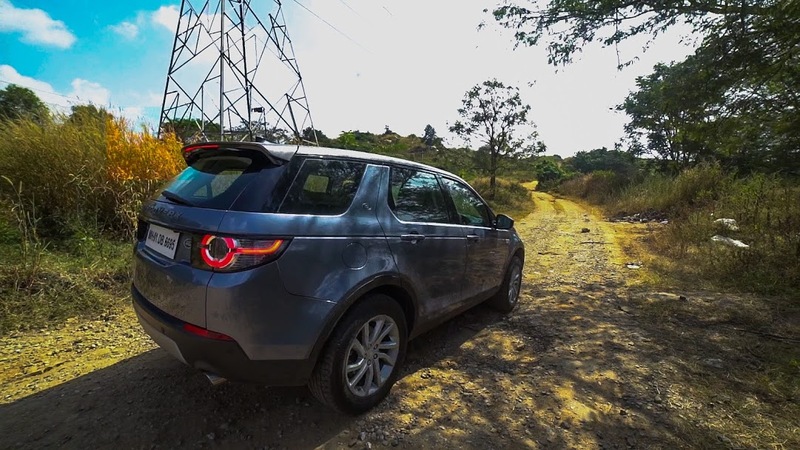 The Discovery Sport petrol can sprint with ease going from 0-100kph in 7.9 seconds . Building up to three digit speeds isn’t an issue but using the power will restrain once in a while , considering its size and weight which make its presence felt. 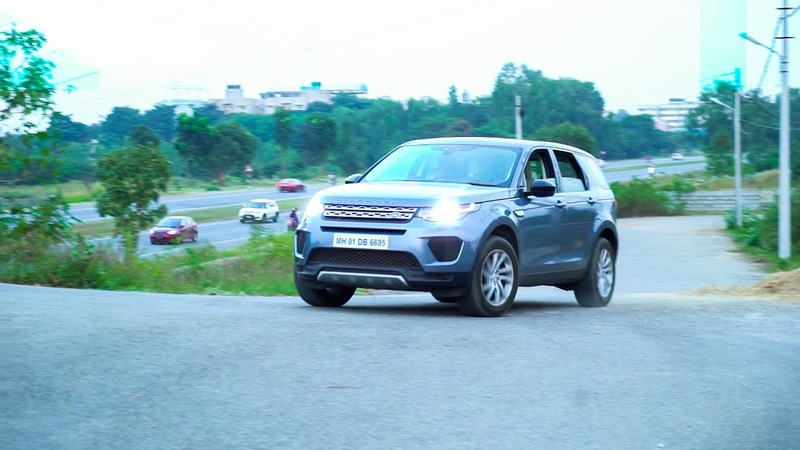 The super-smooth nine-speed ZF transmission is clever and manages to bring out the best from the engine with well-spaced ratios but on the downside it feels hesitant to sudden inputs to the accelerator, especially at city speeds. 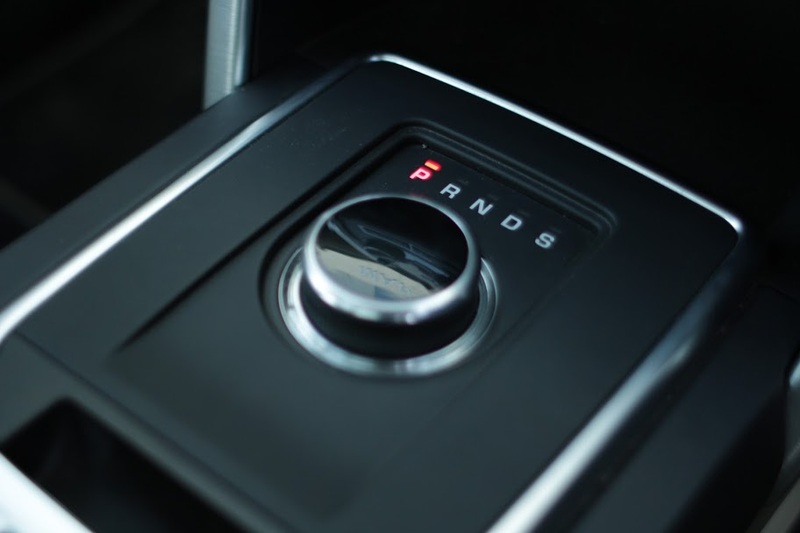 The Sport mode holds the revs longer and manages to douse out more power which stays strong until 6,000rpm. Performance, on the whole, is quite usable as it feels comfortable cruising and also ambling at slow speeds in the city. 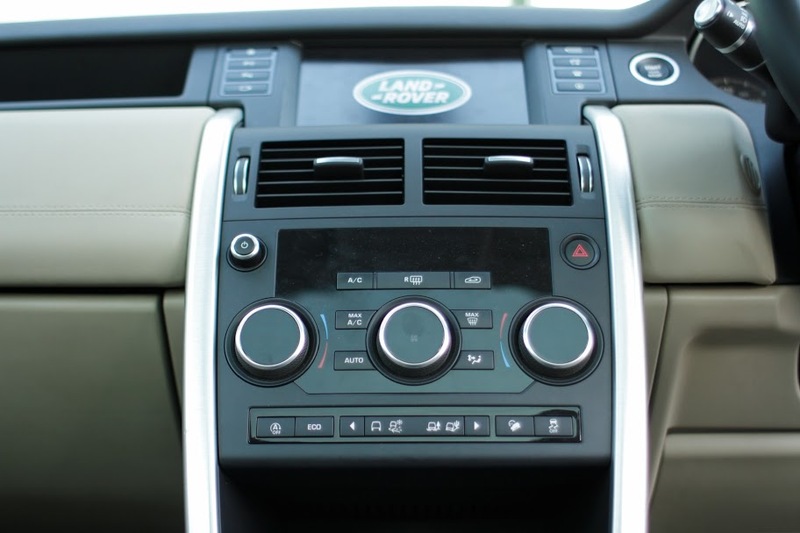 This unit may not be the smoothest-sounding engine but considering its diesel counterpart you will notice the relatively low levels of clatter and vibration inside the cabin . 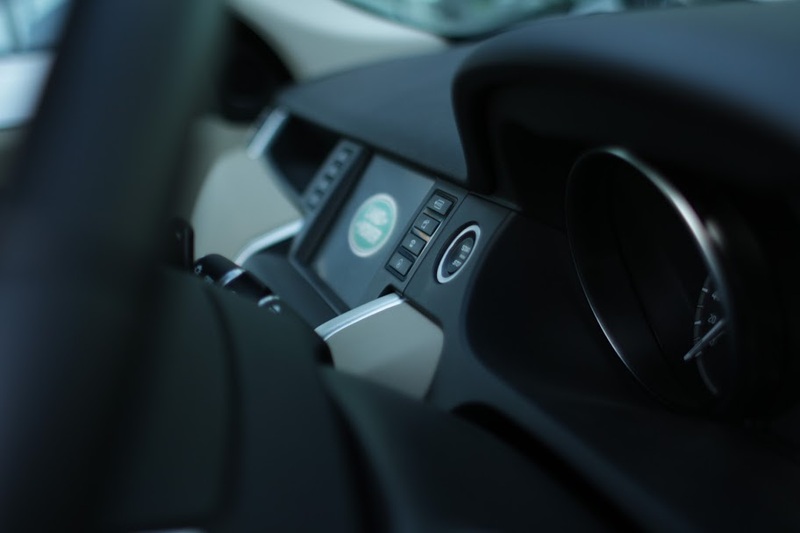 The suspension is stiff, sharp undulations filter into the cabin. The low-speed ride is a bit firm, but the Disco gains composure as speeds rise. 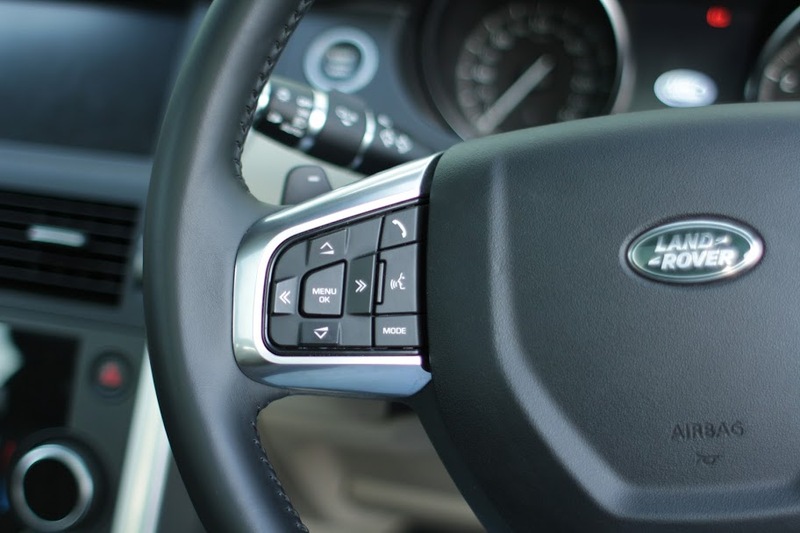 In fact, at high- speeds the handling is safe and predictable rather than sporty. On the flipside, there is a bit of body roll when cornering hard, but it’s not a major concern at any point. Talking about its Off-road ability it comes with Land Rover’s 4×4 system with pre-programmed off-road modes that alters the Disco’s characteristics to suit a particular terrain (mud, sand, grass, gravel) mated to its 200mm ground clearance .Hence there is no dearth of grip under most scenarios – from seriously bad roads to super-smooth and fast corners. 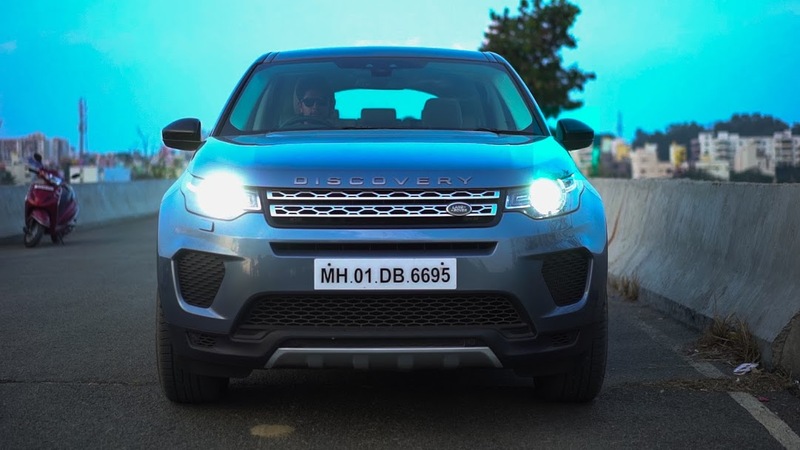 The Land Rover Discovery Sport, at Rs 53.75 lakh Ex-showroom is the practical Land Rover to buy. It is spacious, has adequate road presence and bears an iconic name. 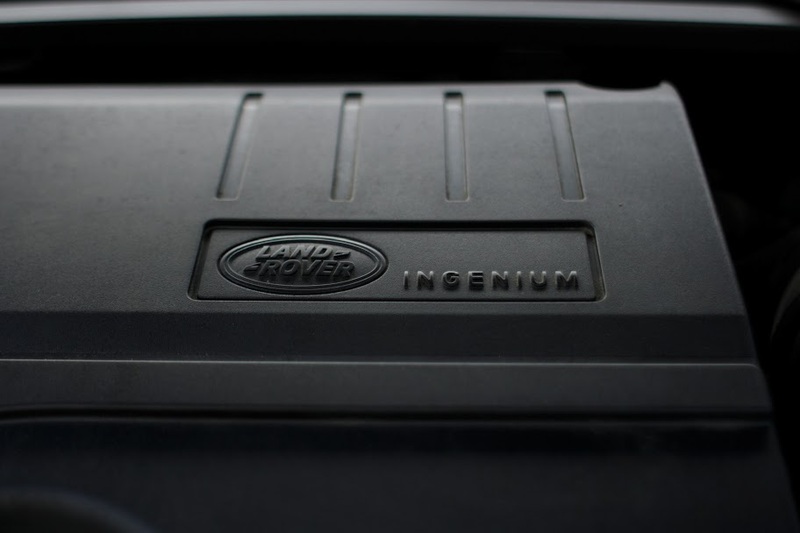 The new Ingenium Petrol motor is like the cherry on top of the cake for the overall 4×4 ruggedness .